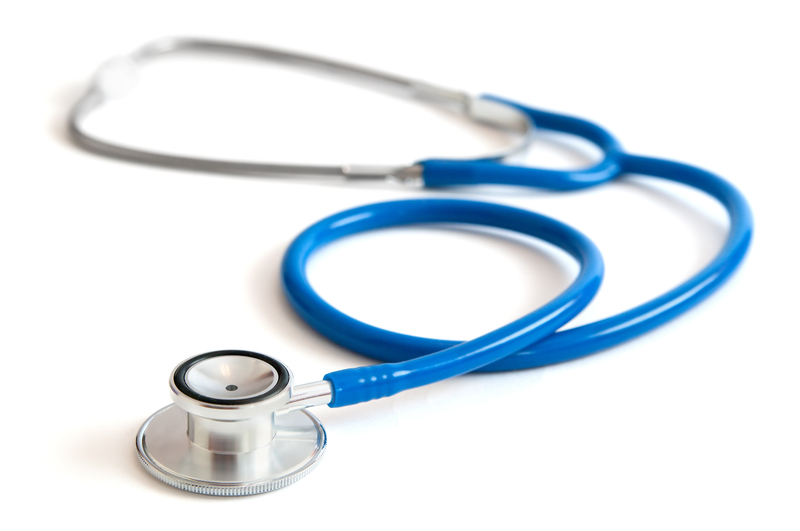 This is Part 1 of a series of breakdown posts that will outline the MCAT. 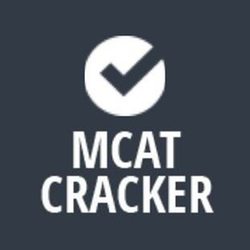 We’ve actually done a series like this before but since then we’ve learned a lot more about the test and here at MCAT Cracker we like to keep you up to date with the latest and greatest. 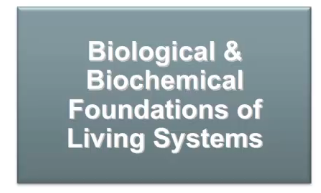 So without further ado… Biological & Biochemical Foundations of Living Systems! 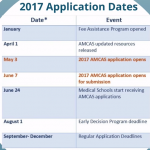 Note: the AAMC has suggested that the MCAT is organized around related foundational concepts rather than simply the disciplines. The key thing to remember in all this is the integration. The structures and functions of the biomolecules in cells must work in harmony within an ever-changing environment to ensure proper functioning of a living system. This foundational concept focuses on how the major biochemical, genetic, and molecular functions of the cell support health and lead to disease. Here the focus is on how cells grow and integrate to form tissues and organs that carry out essential biochemical and physiological functions. 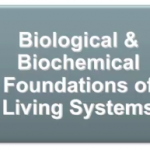 The first foundational concept focuses on biomolecules in cells and then in the second concept we zoom out and focus on cells themselves. 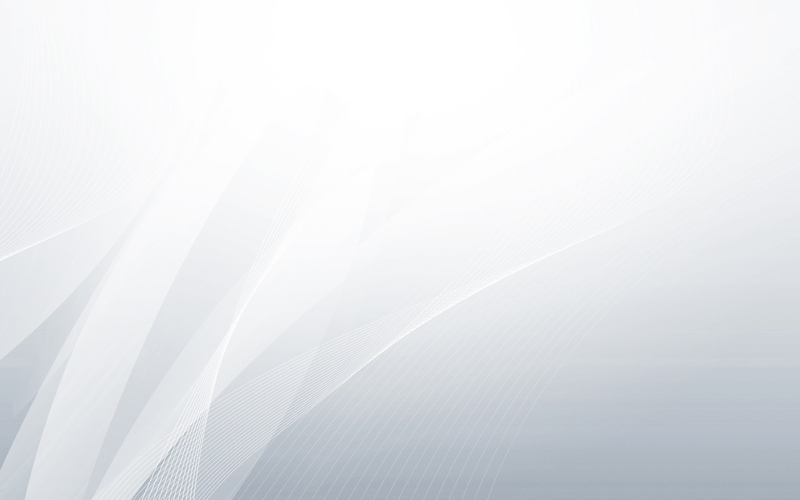 Now we zoom out even further and look at the tissue. This foundational concept is concerned with how the body responds to internal and external stimuli to support homeostasis and the ability to reproduce. 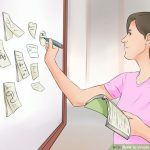 These foundational concepts can seem dense and overwhelming but with MCAT Cracker you can be fully equipped with these building blocks that make up the Biological and Biochemical of Living Systems section of the MCAT.